When you hear #Check! you should know who it is... P'Harmony @iamPHarmony “D HipHop Pastor” the newest rave in the Gospel Music Industry. 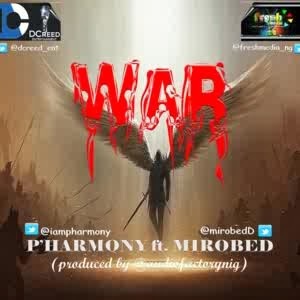 "War" is a reflection on the ups and downs a Gospel Artiste faces. The Criticism, Mockery, Finance and all. 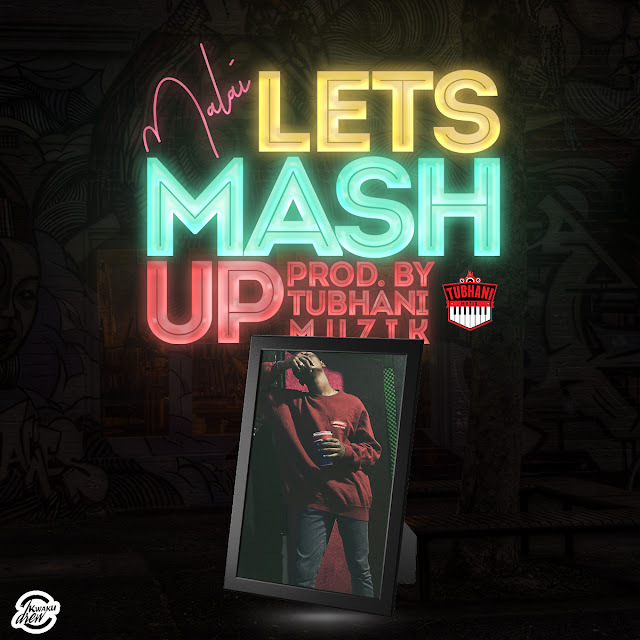 On the top of the list, the song is inspired from the Bible Passage that admonishes believers to "put on the full Armour of God" for "We wrestle not against Flesh and Blood". It's a reminder to the trials and tribulations a Christian Faces and the spiritual Battle that ensues. The Song is meant to encourage Believers and even un-believers alike and remind Them of the Victory we have in Christ Jesus.